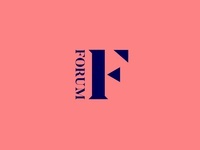 A — Some research into letter forms. 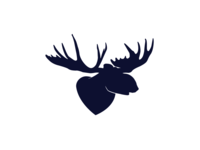 White Moose | Logo — Logo for the White Moose Café. 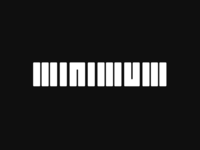 Minimum — Minimal yet powerful. Juice Box | Logo — Logo for a brick and mortar juice shop and their products. 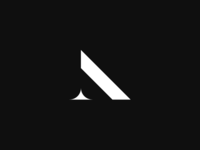 Tropica restaurant and café | Logo — Logo for an asian fusion restaurant and café. Wave Music | Logo — Logo for a music label and distributor called Wave Music.